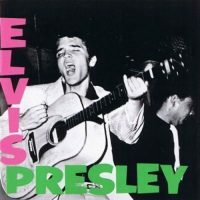 As heard in the 2014 Heineken “Cities of the World” TV campaign, aimed to inspire people to get outside of their daily routines by unlocking the secrets of their cities, Elvis Presley’s “Bossa Nova Baby (Viva Mix)” provides the driving rhythm by which the main character uncovers many surprises and hidden venues in his city. 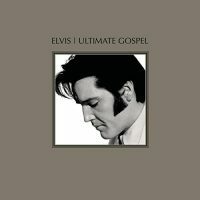 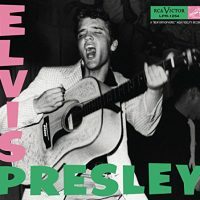 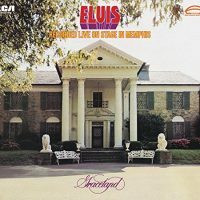 Continue the fun with the Ultimate Elvis Party Album, featuring more upbeat anthems by The King, including “A Little Less Conversation” (JXL Radio Edit Remix), Rubberneckin’ (Paul Oakenfold Remix/Radio Edit), Jailhouse Rock, Viva Las Vegas, Little Sister, and so much more. 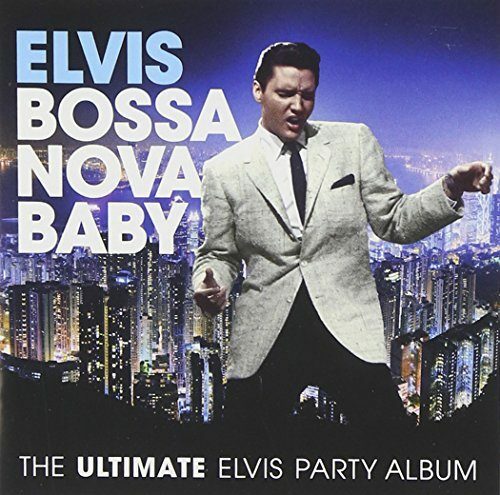 Be the first to review “Bossa Nova Baby: The Ultimate Elvis Presley Party Album” Click here to cancel reply.